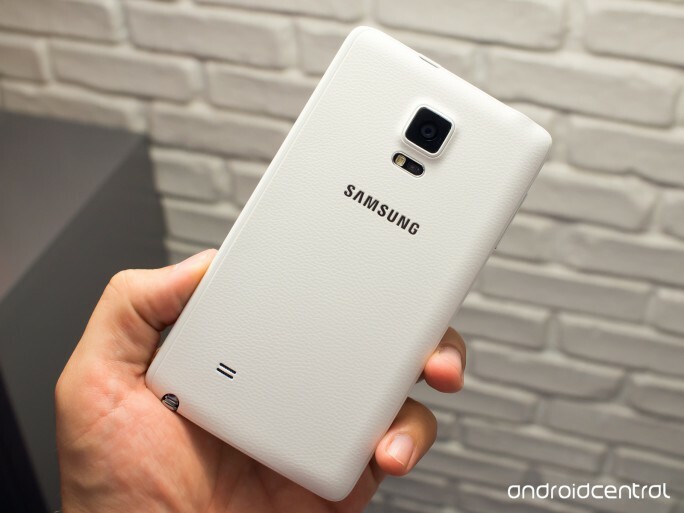 The Note 4 and Note Edge goes on sale in October and the company hasn’t specified the price. Samsung has launched not one but two new smartphones under its flagship Galaxy Note series – Galaxy Note 4 and Galaxy Note Edge. Samsung unveiled the smartphones at the IFA consumer electronics show in Berlin. The latest improvements to the Galaxy Note series includes a new transparent widget that allows the user to view what’s happening in the background behind the widgets and the new dynamic lock screen that can be personalised. Accuracy with the S-pen has been increased too. 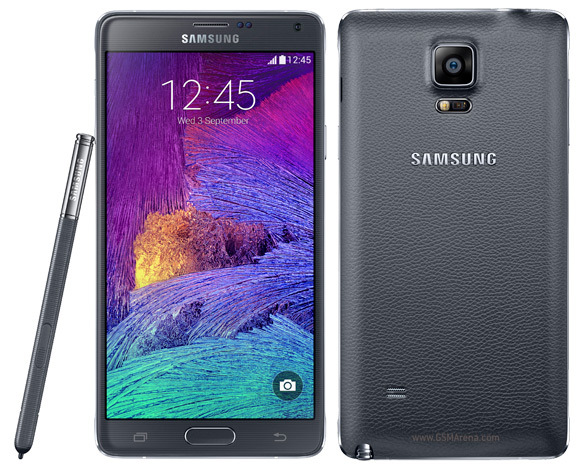 Note 4 sports a 5.7-inch quad HD (2560×1440) Super AMOLED display and it’s covered by 2.5D Gorilla Glass 3. The phone has a metal frame. Display reproduces clearer and more vivid images with deep contrast and better viewing angles. 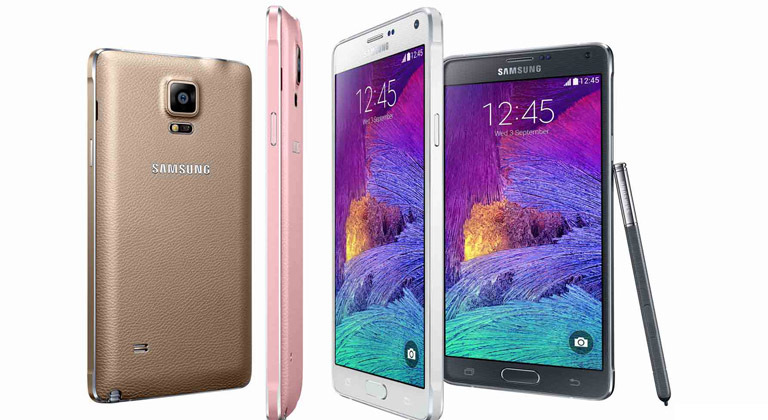 The Note 4 comes in two processor variants; one with a 2.7 GHz quad-core Snapdragon 805 chipset and another with a 1.9 GHz Octa-core processor Samsung’s Exynos 5433 chipset. It has 3 GB of RAM and has an internal memory of 32GB. 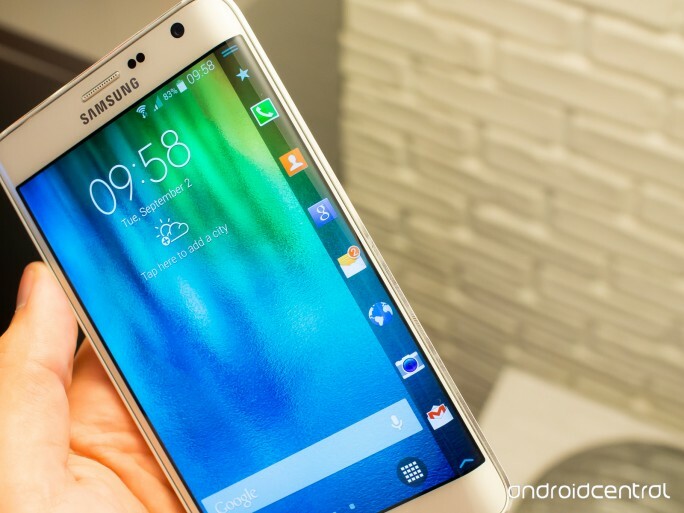 The OS is Android 4.4 (KitKat) along with Samsung’s TouchWiz UI as well. The Galaxy Note 4 has a Li-ion 3,220mAh battery along with Fast Charging and Ultra Power Saving Mode to preserve battery. In terms of camera, Note 4 has a 16 megapixel rear-facing camera featuring a Smart Optical Image Stabilizer (OIS) system. The 3.7-mega-pixel front facing camera has an f1 lens that offers a default 90 degree shooting angle and up to 120 degree wide angle to allow wider shots. 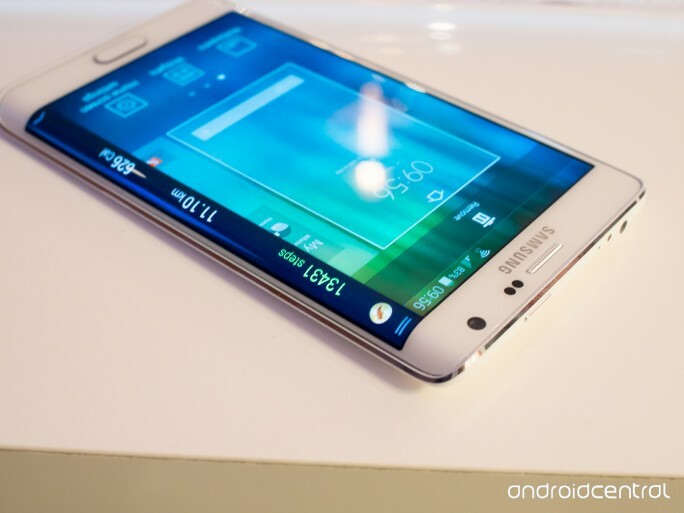 Samsung Galaxy Note Edge comes with a unique edge display. 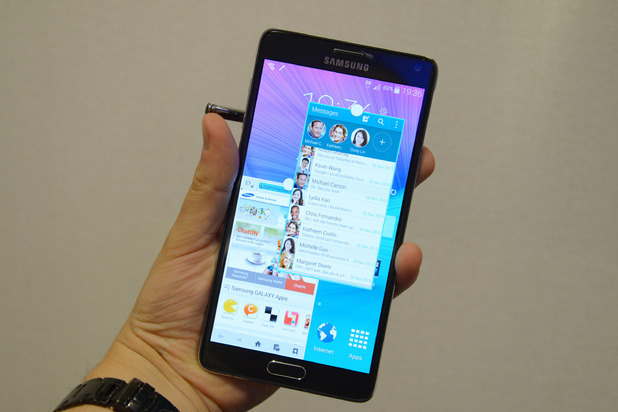 The Edge uses Samsung’s flexible-display technology, which came out last year. While the main screen remains flat, the right edge extends and curves until it reaches the back. Samsung is giving practical use for the curved display. The side display provides information such as weather and time and other incoming notification. It also serves as the shutter button for the camera. The side display also provides one-tap access to various apps normally found on the home screen. Coming to the spec, Galaxy Note Edge sports a 5.6-inch Quad-HD+ (1440+160×2560 pixel) Super AMOLED display, and is powered by a quad-core 2.7GHz processor. RAM Memory is 3GB and internal memory is 32GB/64GB. The Note Edge also comes with fast charging but a 3000 mAh battery. All other spec for the Note Edge is same as the Note 4. The devices come in 4 colours- Charcoal Black, Frost White, Bronze Gold and Blossom Pink. 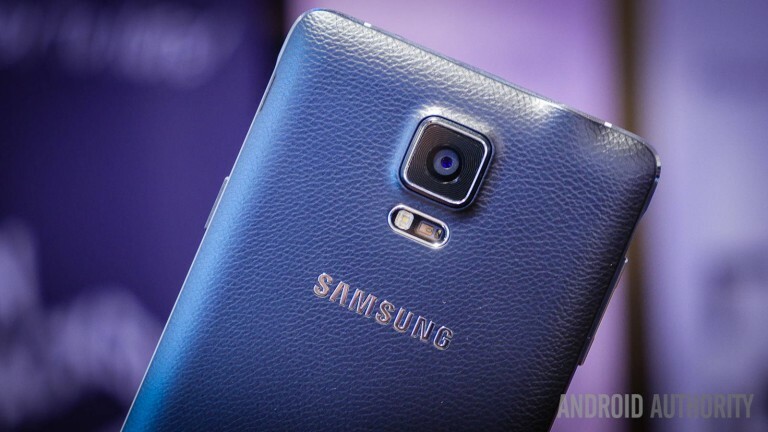 The Note 4 and Edge go on sale in October and the company hasn’t specified the price. The device is expected to be priced around Rs50,000.